My husband is a big believer in body wash, but he’s seen me using craft soaps so many times, I knew eventually he’d have to get curious. 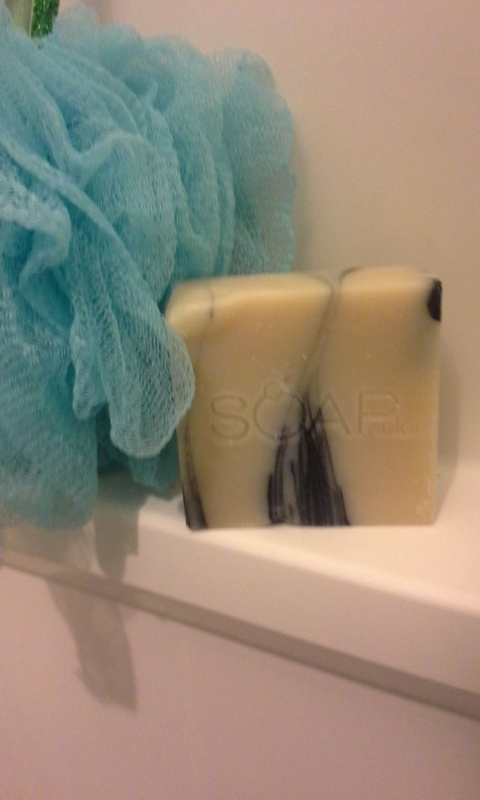 We were able to try the Black Forest Timber variety from Soap.Club! Soap.Club sells a large selection of handmade essential oil soaps for both men and women. They are crafted right in the USA! The soaps themselves are beautiful, and they also come in a decorative outer box, which makes them great for gift giving. One reason my husband had preferred body wash over bar soap was that he though a bar soap wouldn’t be able to lather enough to get him clean. I’m happy to say he was proven wrong. The bar lathered up very nicely, and rinsed easily from his skin. He also remarked that he thought it left his skin feeling pretty soft. I noticed that even after he got out of the shower, the delicious, manly smell of Black Forest Timber remained on him! The only thing I would change is that I don’t think the bar lasted long enough–I’ve had other craft bars of soap this size last several months, while my husband’s bar lasted only a couple of weeks. Maybe it’s because it was in the shower and getting hit by a lot of water? 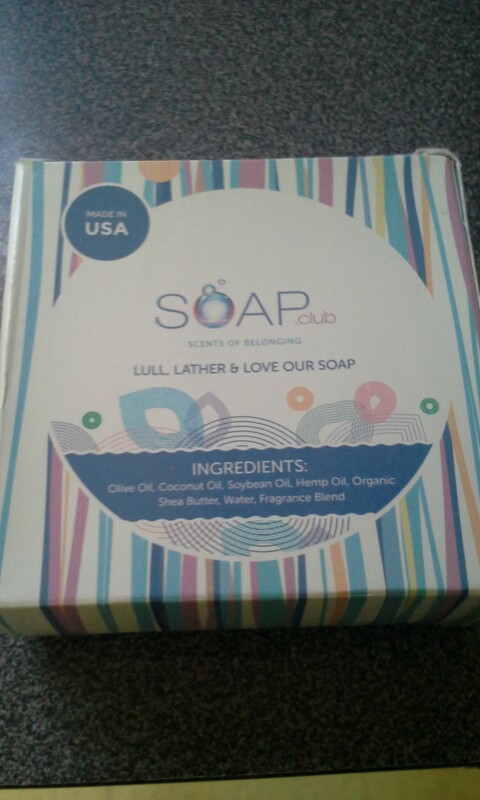 Soap.Club makes a great product and I would be happy to try the other varieties! Posted on July 7, 2015, in bath, product review. Bookmark the permalink. 1 Comment. there are many websites of varied businesses available online.